Summertime and the livin’ is . . . what? How you finish that sentence depends on your circumstances. Are you a student or teacher who has the summer off? Are you a parent of school-age children scrambling for activities to keep them occupied? Are you a homeowner who spends some of your summer at a cabin, with the resulting responsibility of keeping two yards mowed? If indeed summer living is supposed to be easy, how does the season affect your leisure activities? In the world of movies, we’ve come to expect cinematic fare specifically tailored for the season. What about readers? Do their habits change during the summer months? Amazon has an annual Best Beach Reads list, as do many other book-related websites. What are people looking for in a summer read? Tom Bielenberg, owner of Micawber’s Books in St. Anthony Park, said that some of the major publishing houses do target certain books for summer release. One book that’s been selling well at Micawber’s this summer is Midnight in Europe, by Alan Furst, he said. A book that’s been popular with Micawber’s customers lately would hardly be called typical summer fare: My Struggle: Book Three, the latest English translation in a six-volume autobiographical novel by Norwegian author Karl Ove Knausgaard. Better candidates for a beach read are Carl Hiaasen’s Bad Monkey, another of his satirical mysteries set in Florida, and Mrs. Hemingway, a novel by Naomi Wood about the famous author’s four wives. A book with local appeal is The Bohemian Flats, by Mary Relindes Ellis. 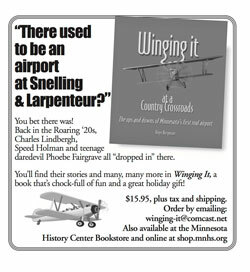 Published by the University of Minnesota Press, it’s partly set in fin de siècle Minneapolis. Other books that have been selling well at Micawber’s include The Expats, by Chris Pavone; Alexander McCall Smith’s The Minor Adjustment Beauty Salon; Class A: Baseball in the Middle of Everywhere, by Lucas Mann; and Bill Bryson’s One Summer. prison camp. Not exactly light reading. July’s book is a little less grim: Herman Koch’s The Dinner, a psychological thriller. Book club member Mayda Morgan said that the season is one of several factors the group considers when choosing a book for a particular month. “For summer, we’re looking for something engaging, but also the kind of book you can put down for a while and come back to, since people are more likely to be on vacation,” she said. People’s choices for summer reading are to some extent influenced by what’s being published, Morgan said. That approach did not prevail last month, when the group read Nam Le’s The Boat, a collection of short stories with topics ranging from My Lai to boat people fleeing Communism to teenage gangsters. In a random survey of Micawber’s customers, most said that their summer reading habits are different from the rest of the year. “I have more time in the summer, so I read a lot more,” said Ben Bollinger-Danielson of University Grove. Currently he’s enjoying Jewelweed, by David Rhodes. “I really like Rhodes’ descriptions,” he said. Frank Shaw of Roseville sets himself an annual reading schedule each January and uses the summer to catch up. “My pleasure reading is mostly fiction,” he said, “but not necessarily light.” His latest reads included The Art of Fielding, by Chad Harbach. An obvious category of readers for whom summer changes their reading patterns is students. Marjorie Hakala, who lives in St. Paul’s Midway neighborhood, is working on an MFA in creative writing at Hamline University. “Summer is when I read things I’ve been hearing about but don’t have time for during the school year,” she said. 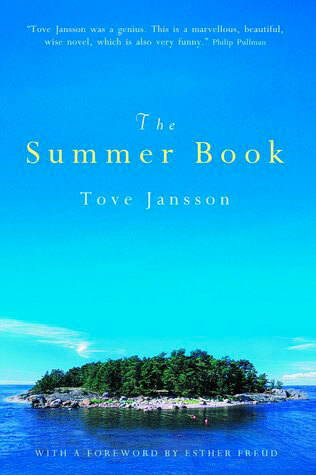 As if to confirm the distinctiveness of the season, she had decided to buy The Summer Book, by Tove Jansson. For other students, summer is about assignments. When interrupted from his browsing, Erik Wilson-Wieberg was looking longingly at Lincoln’s Bishop, by Gustav Niebuhr, an account of Lincoln’s decision in 1862 to spare the lives of 265 condemned Sioux men and the Episcopal bishop who counseled him. Every June through August the St. Paul Public Libraries sponsor a summer reading program for school- age kids. This year’s theme is Summer of Learning. Participants can earn book prizes by reading (alone or with someone else) and completing specific activities. Because kids don’t need to register for the program, the St. Anthony Park Library doesn’t have firm numbers on participation. However, staff said so far this summer’s library events have drawn about 200 kids per week. To see a schedule of July’s summer reading events at the library, see the events calendar on page 16. Another summer library opportunity is Bookawocky.org, where readers can track their summer reading online and share titles and recommendations with others. Visit their website for details. Dave Healy is a freelance writer and editor. 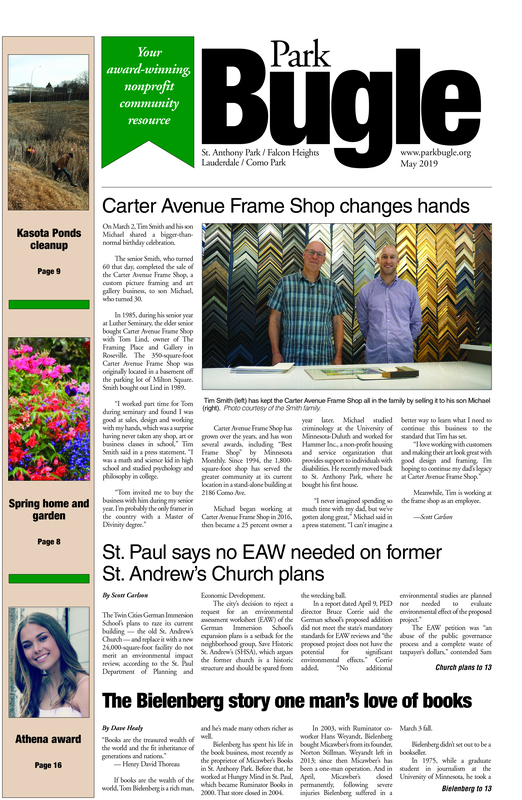 He was the editor of the Park Bugle for 10 years, retiring in 2010.